Industrial multimeter ACMM-40 was designed for the purpose of measurements of AC/DC voltage, AC/DC current, resistance, capacitance, frequency (electrical and electronic), duty cycle, temperature and also for testing diodes and continuity. “DATA HOLD” function, for holding measured values. “REL” function, which allows you to make measurements relative to a stored reference value. Memory for 2000 measurement results. Continuity test with acoustic signaling (beeper). Display 4¾ digits (40000 max). · 20A: 30 sec max with reduced accuracy. 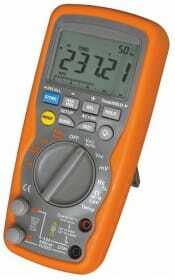 Do you want to buy high quality Multimeters? 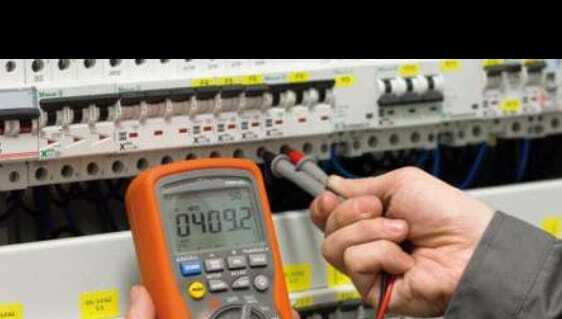 Inquire for our Multimeters prices.